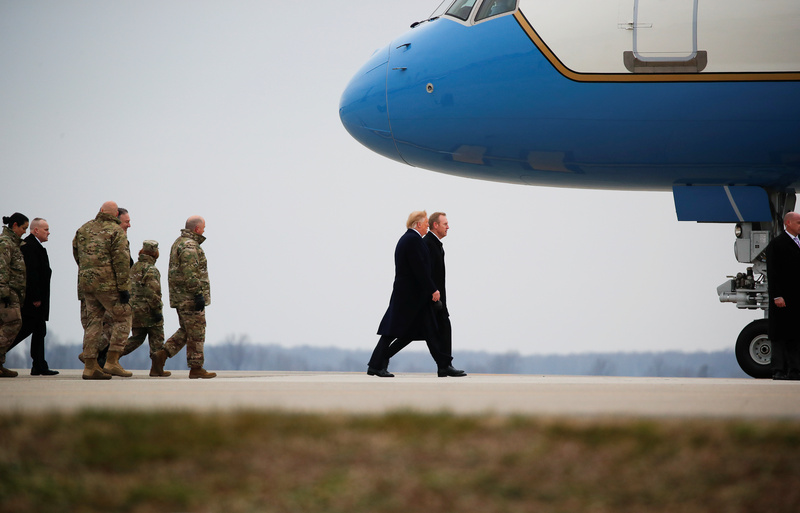 President Donald Trump and Secretary of State Mike Pompeo traveled to Dover Air Force Base on Saturday to greet the bodies of four fallen Americans killed in Syria. 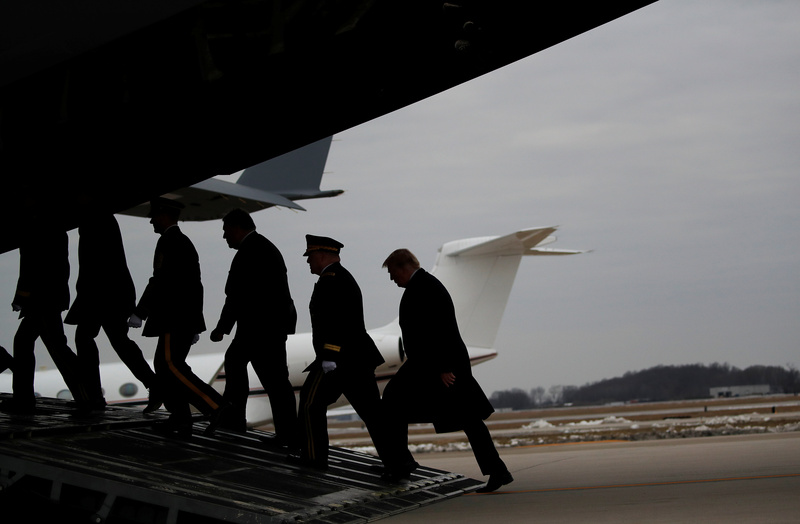 Once Trump and Pompeo arrived, they attended the dignified transfer of the bodies of the Americans who were killed in a recent attack in Syria. Three of the four fallen Americans were publicly identified by the Pentagon on Friday. 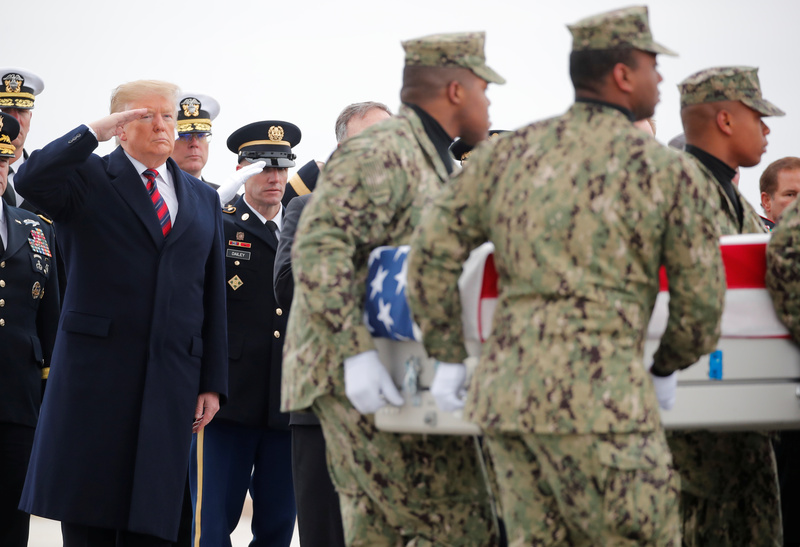 A dignified transfer is the process by which, upon the return from the theater of operations to the United States, the remains of fallen military members are transferred from the aircraft to a waiting vehicle and then to the port mortuary. 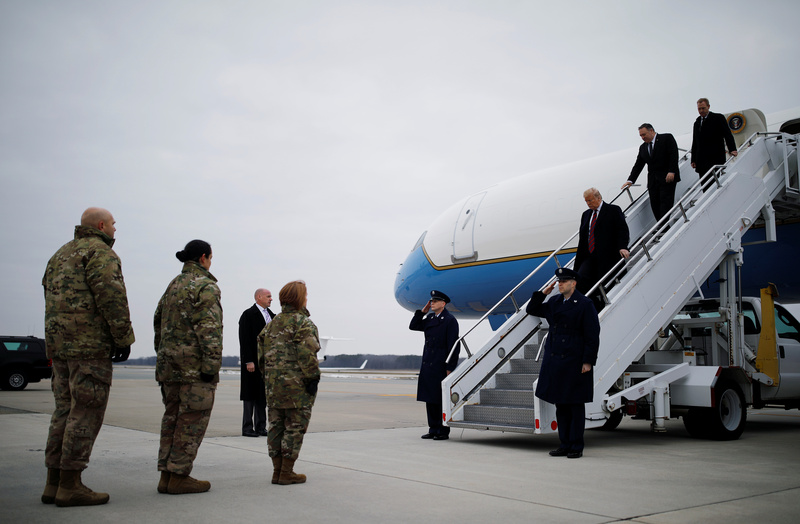 The dignified transfer is not a ceremony; rather, it is a solemn movement of the transfer case by a carry team of military personnel from the fallen member’s respective service. 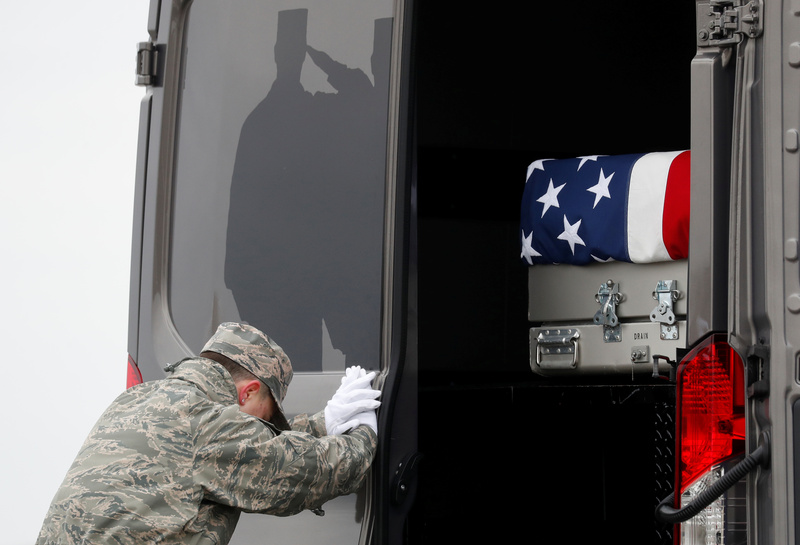 A dignified transfer is conducted for every U.S. military member who dies in the theater of operation while in the service of their country. A senior ranking officer of the fallen member’s service presides over each dignified transfer. Trump announced Friday that he planned to make a major announcement regarding border security, and several sources have reported that he plans to offer a DACA fix in exchange for the funding he has requested for a wall/barrier system along the U.S.-Mexico border.